Trent Boult showed his class with the swinging ball as he bagged 5-21 in Hamilton in the fourth ODI against India, and earns Thursday’s Turbo Bowler award, writes ANITHA MADIKIZELA. The left-handed fast bowler found his rhythm in the fourth ODI for New Zealand with the series already lost to the visiting Indians. Boult showed the world how dangerous he can be with the swinging ball as he dismantled the opposition with 5-21 in 10 overs bowled on the trot. 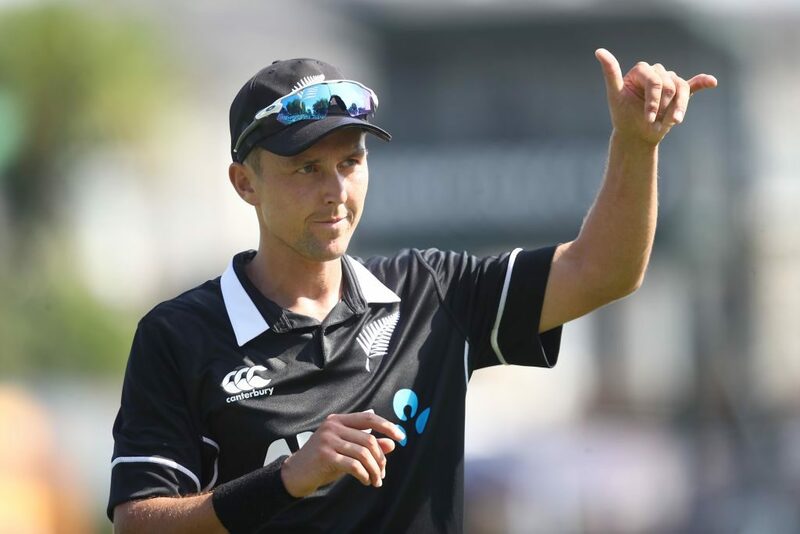 Boult’s most recent five-for drew him level with Sir Richard Hadlee, Mitchell Starc and former Proteas bowler Shaun Pollock on five career five-fors in ODI cricket. 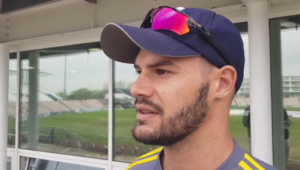 His victims comprised stand-in captain Rohit Sharma, opener Shikhar Dhawan and debutant Shubman Gill, with the latter included as a replacement for the rested Virat Kohli. Boult then dismissed all-rounders Kedhar Jadhav and Hardik Pandya as the visitors slumped to 55-8 after 20 overs, with Boult having bowled all of his allotted 10 overs on the trot for a return of just 5-21. India could only manage 92 all out within 31 overs – their seventh-lowest total ODI score in history – with only four of their batsmen reaching double figures. Wrist spinner Yuzvendra Chahal finished as the unlikely top-scorer with 18 off 37 balls including three fours. The Black Caps strolled to a comfortable eight-wicket victory in less than 15 overs, with Ross Taylor (37 not out off 25 balls, 2×4, 3×6) and Henry Nicholls (30 not out off 42 balls, 4×4, 1×6) – who was promoted to an opening batsman role – seeing the home team over the line. The fifth ODI between New Zealand and Pakistan will take place on Sunday in Wellington with India holding an unassailable 3-1 lead, and the home team looking to bag a morale-boosting victory in the final match.